An independent expert is similar to a special rapporteur, namely an individual who is independent of government, serves in their individual capacity and is an expert in human rights in a thematic or geographic area. 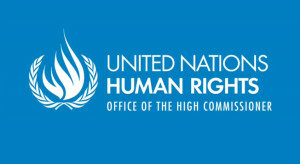 She/he is appointed by and reports to the UN Human Rights Council in Geneva. What will the new Independent Expert on older people’s rights do? 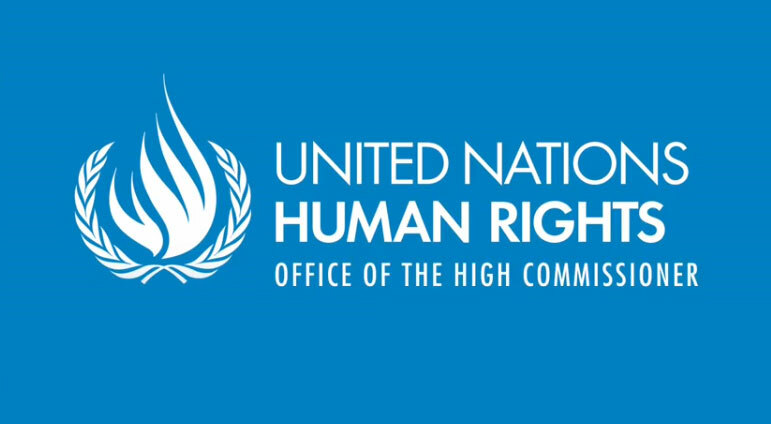 The new Independent Expert on the full enjoyment of the human rights of all older persons was established by the Human Rights Council in its September 2013 Resolution A/HRC/RES/24/20. Assessing the human rights implications of the implementation of the Madrid International Plan of Action on Ageing (MIPAA). Attend the Open-ended Working Group on Ageing annual sessions in New York. How does this fit in with the work of the Open-ended Working Group on Ageing? Whilst the work of the Independent Expert will complement and contribute to that of the Open-ended Working Group on Ageing, it cannot replace it. The Open-ended Working Group is an inter-governmental body that has been tasked through General Assembly Resolution A/67/139 with identifying the main elements of a new legal instrument dedicated to the rights of older people. This discussion among Member States is critical to build consensus around the need for and what should be in such an instrument. This consensus building process amongst Member States is essential to deliver a strong instrument and the political will to implement it once adopted and ratified. What opportunities do civil society organisations have to engage with the new Independent Expert? Civil society organisations are one of the groups of stakeholders that the Independent Expert is mandated to consult with in her/his work. Suggest and advise on which countries to visit. Encourage the Independent Expert to comment on specific issues e.g. reports or research findings published, statements made by others etc. Suggest areas of joint work or collaboration with existing UN treaty bodies, the UPR and other special rapporteurs, independent experts and working groups. Encourage the Independent Expert to use his/her influence and standing with this process to ensure that the debate is both substantive and furthers understanding of necessary standards and norms to protect and promote the rights of older people.